Yash Raj Films’ Rani Mukerji starrer Hichki has won over audiences across India with its touching and positive story. Now, the film is set to impress on international platforms. This unusual, positive story about turning one’s weakness to strength will screen at the prestigious Shanghai International Film Festival. Hichki, with a stellar performance by Rani Mukerji, will be shown as part of The Belt and Road Week in China. The Belt and Road Week is a one of its kind ambitious and global initiative initiated by Shanghai to cooperate and share quality films with universal appeal across thirty international film festivals. Some of the participants in this Week include the Talinn Black Nights Film Festival, the Cairo Film Festival and the Malaysian Film Festival. Movies that crossover to audiences effortlessly and bring stories that can entertain across nations and cultures are included in its line-up. 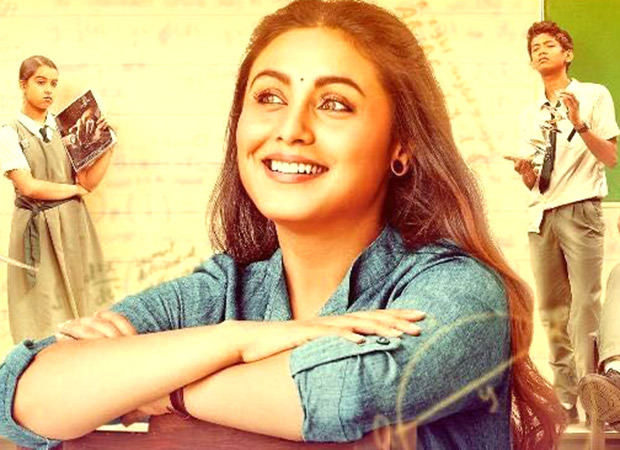 That Hichki, a film that focuses on a determined teacher dealing with Tourette syndrome, is part of it shows just how powerful the film’s message is.